Exhausting. Challenging. Nerve Wracking. Demanding. Overwhelming. Rewarding. Fun. Life Changing. Eye Opening. Enlightening. An MBA programme can be all of the above, frequently all at the same time. Each year, thousands of wide eyed young women and men enter the hallowed turfs of our country’s management schools, with equal amounts of anticipation and trepidation, full of big dreams and aspirations. Here are 10 tips to help you make the most of this once in a lifetime experience. 1. Clarify Goals – Investment Banker? Marketer? Inventory Planner? HR partner? Entrepreneur? 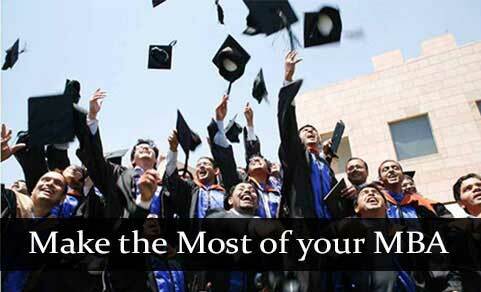 What do you really want to be post MBA? Many people are not clear what they want to achieve; this is especially true for those without prior work experience. Talk to as many people as you can – friends, relatives, seniors from grad school – to formulate your thoughts and clarify goals. Then work hard towards those goals. 2. Early Blues – especially at the beginning, an MBA can be overwhelming and days can feel long. Many new and unfamiliar subjects will be introduced, getting on top of everything will appear impossible and you may feel lost. Hang in there. It gets better. 3. Network – this is going to be a big take away from your MBA. 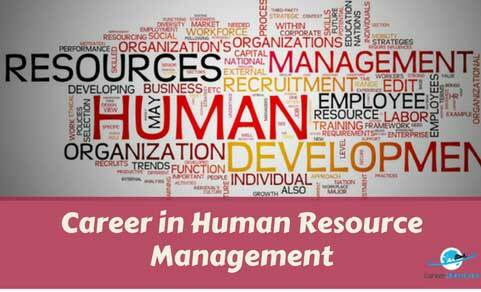 Your class will end up in senior positions in leading organizations all over the world in every sector imaginable. Those who don’t, will end up as entrepreneurs, solving problems and building businesses from scratch. Network shamelessly with everyone in your batch, your seniors and even your juniors. It will be invaluable later in life. 4. Join Clubs – join one of the many clubs in your school. It could be a specialization club (Finance, Marketing, Operations etc. 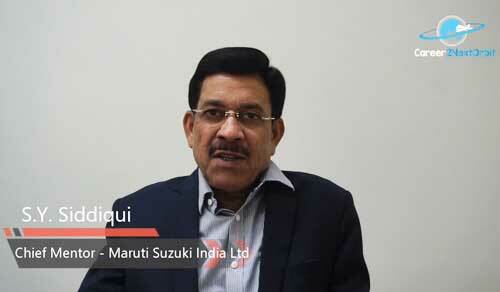 ), the magazine editorial board, industry interaction committee, music band or the CSR club. Anything goes. 5. Get Elected – see if you can get elected to any position of responsibility. Placement committee, the student club, mess secretary, treasurer, sports secretary, anything. It may seem too much effort on top of an already packed agenda, but these positions shine like red beacons on your resume during the placement season and will make you stand out from the crowd. 6. Use Resources – you will never again have unfettered and unlimited access to the quality of resources that you will have an access to during your MBA. World class faculty, leading journals, business publications, cutting edge management research – all of this available to you 24X7 during your MBA. Make the most of it. 7. Time Management – between classes, projects, readings and assignments, 24 hours will often feel too little and many days will be a blur. Manage your time well, stick to schedules and don’t waste time on things that are unimportant. 8. Professors – seek out your professors for their subject knowledge, life experiences and collective wisdom. Often, they can share advice that they may not have had the chance to during class. They also make invaluable references as they are highly connected in the industry in addition to academia. 9. Grades (Can) Matter – opinion is divided on this. Many campuses even forbid disclosing grades during placement season. Whilst it can be debated whether grades really matter in the long run as experience takes over, there can be no denying at the time of graduation, good grades will improve your odds of getting that dream job. 10. Have Fun – in the light of the above, this may seem trivial, impossible even. But it is important to relax, take it easy and recharge your batteries every now and then. There is clearly no set formula to do well, but the above suggestions might help your MBA journey. Go ahead, make the most of it. Good luck!